Rapidly deployed, disaster shelters and base camps help get things back to normal when disaster strikes. Every moment counts when a disaster strikes. You have to mobilize quickly, and you need an experienced partner who can respond immediately to your needs. Make Mahaffey part of your emergency preparedness playbook. With more than 25 years of experience in hurricane response and other disaster relief projects, Mahaffey is your emergency response quarterback. 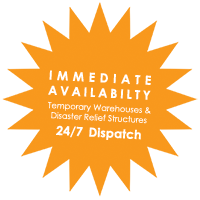 Call or email our team today to talk about your preparedness and response plan. Our disaster teams work autonomously to be there for you when it counts. 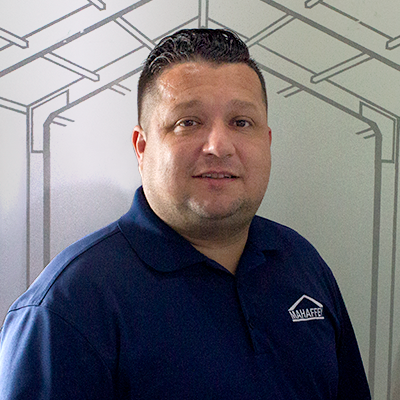 With just one phone call to Mahaffey, experienced project managers and installation teams will take care of shelter planning and set-up for you. immediately available, 24/7. And, we can dispatch in as little as two hours. When the worst is behind you, our crew returns and takes the structures down for you. That’s our turnkey emergency service promise. Durable and portable fabric structures for short-term or long-term storage and warehousing needs. Climate controlled temporary fabric structures with additional amenities to ensure your customers and staff are comfortable. Custom fabric structure solutions that are as elegant as they are exact to your site. Mahaffey is an unparalleled expert when it comes to providing business continuity fabric structures. Our fabric solutions are as durable as they are functional, and as portable as they are elegant. As always, with just one phone call, our project managers and installation team will have your business covered for as long as you need us. Call or email our team today to talk about your continuity plan. Food services and fueling depots are two accommodations we can provide during a situation such as this. Medical tents allow the perfect space for refuge and relief, whether for disaster response, a temporary base camp, security checkpoints or treatment facilities. With a large inventory, in-house transportation capabilities and proven experience, we stand ready to respond. 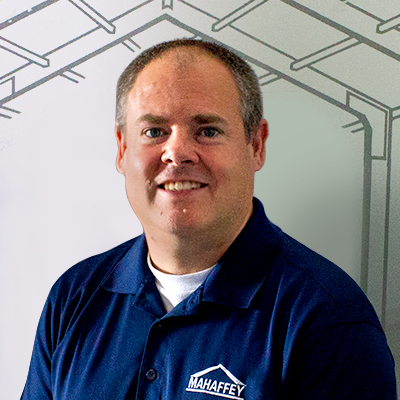 Find out how Mahaffey can help with your next project. Mahaffey is proud to hold HAZWOPER, TWIC, DISA and OSHA certifications as well as site-specific credentials. Our teams consist of employees with diverse skills and distinguished certifications—from CDL drivers to environmental specialists. Mahaffey also maintains an active status with the DISA Contractors Consortium Policy. Our certifications are set in place to help to better our employees, improve their expertise and to ensure the continuing growth of the products and services we provide. "Emergency relief projects for the US Army Corps of Engineers are always challenging. Mahaffey Fabric Structures met all those challenges and really exceeded our expectations." 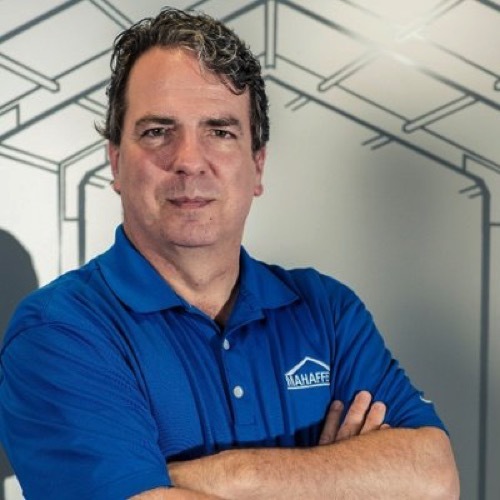 – Christopher D., Vice President of Operations, ESA South, Inc.
See how Mahaffey's movable, modular structures can play an integral role in your project. For sites in areas of heavy snow, rain or wind, Mahaffey creates engineered, climate-controlled, fully lit work covers to keep crews comfortable and projects on-schedule. Totally customizable solutions means you can create work spaces tailored to your needs, and when your project is complete, Mahaffey's shelters are quickly disassembled and removed by our expert team. 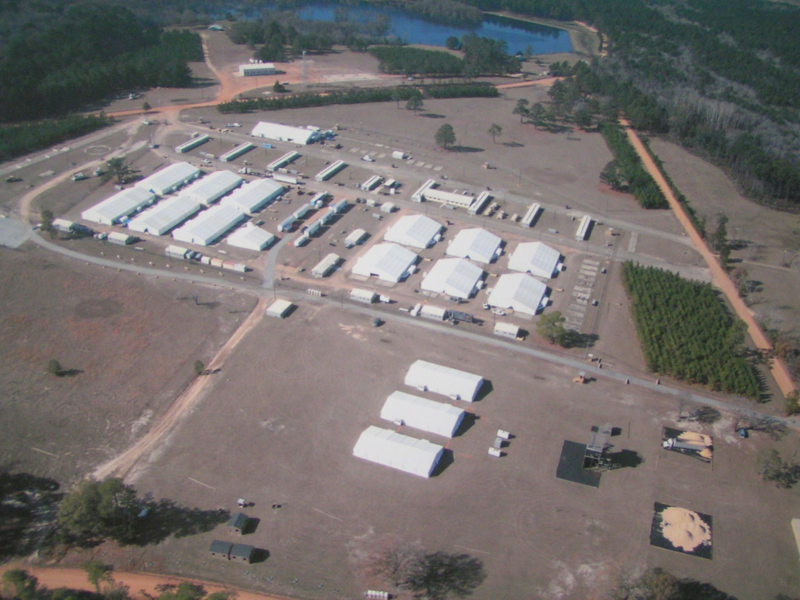 Services range from complete turnkey base camps and FOB support to the installation of single components, such as DFAC, AAR and TOC tents, admin tents and more. Comprised of experts from the military, construction and logistics fields, we provide a collaboration of dedicated support to demanding clients. In addition to practicing fire safety, we are honored to have installed several temporary fire houses both in disaster relief and new construction covers. These structures can be erected on any surface at any size to house multiple firetrucks and equipment. All of our temporary structures include at least two exits, our fabric is flame retardant and all buildings adhere to local fire codes. Mahaffey provides water supply, storage and disposal using options from tankers to bladders depending on the location and requirements. All temporary systems are designed site-specific taking distance and elevation into account. 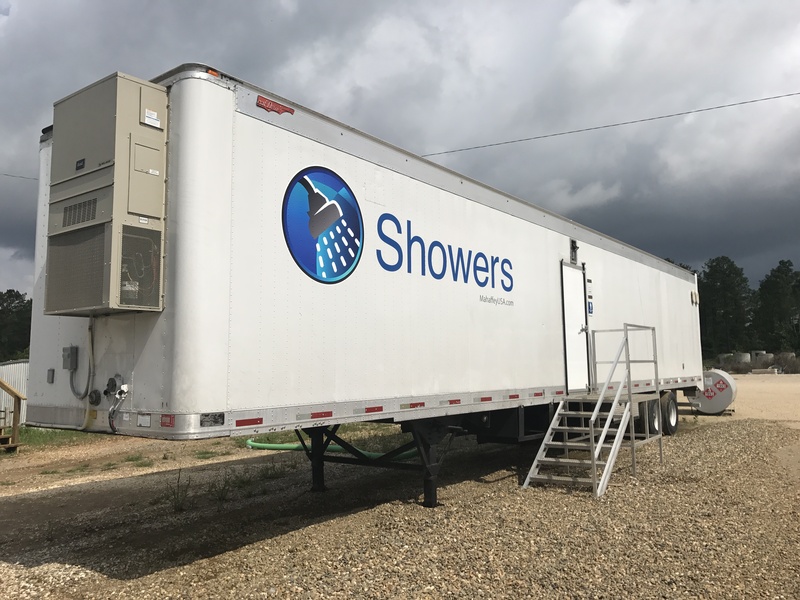 Water systems can be as simple as providing water for a shower unit or maintaining water and waste disposal for showerheads, laundry facilities and kitchen operations all at the same time. Mahaffey’s industrial fabric structures can be fitted with virtually any accessory found in new construction, from flooring to lighting and everything in between.